A revelation keeps surfacing in my mind. It’s chilly outside and the Auckland sky is grey as always, but I’m walking a few miles down the road to Mission Bay. The whole way a breeze pushes against the back of my head and I can hear the muffled whistles of wind echoing through my ears. Cars pass by on my right with the ocean to my left. I cross a small stone bridge and find my feet in the sand at the end of it. From there I ditch my converse and jacket, roll my jeans past my knee caps and run into the water. Paul checking out the high specific heat capacity. Birds are flapping their wings on the shore and the lapping waves leave salty residue on my legs. 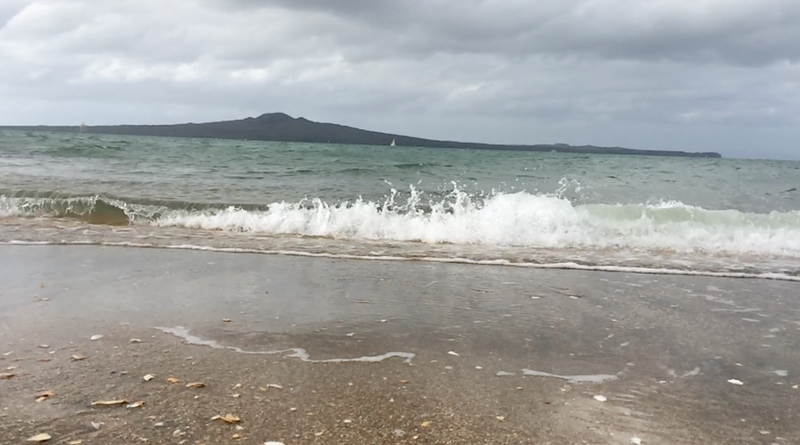 Across the bay I see Rangitoto Island in all it’s mystery beneath the cumulonimbus clouds rolling in. A cold breeze dances across the shore and sends shivers across my arms – but my legs are warm. I looked down and felt the light water in my hands. Warm. Not boiling like I could drink tea that temperature, but warmer than the air for sure – then it clicked! My bio notes started flashing in my eyes and my slightly warmer than air temperature legs are the cause of this possibly-meaningless-without-it moment. Water has this incredible aspect about it known as hydrogen bonds which are basically the superman cape for molecules. This intermolecular force gives water special properties, like being about to climb the walls of cups, stay warmer than the air, and dissolve solutes in it. No big deal, but water is pretty spectacular. And this, this single moment when the water kept my legs warm unlike the rest of my body, is when the hours upon hours of biology notes paid off. I was worried and beginning to feel like IB would be the end of my TGS-like experience where school and travel work together cohesively. But what I discovered is IB shouldn’t disconnect me from travel. It is just an extra challenge to connect my education with the world around me, to make the most of this TGS experience. 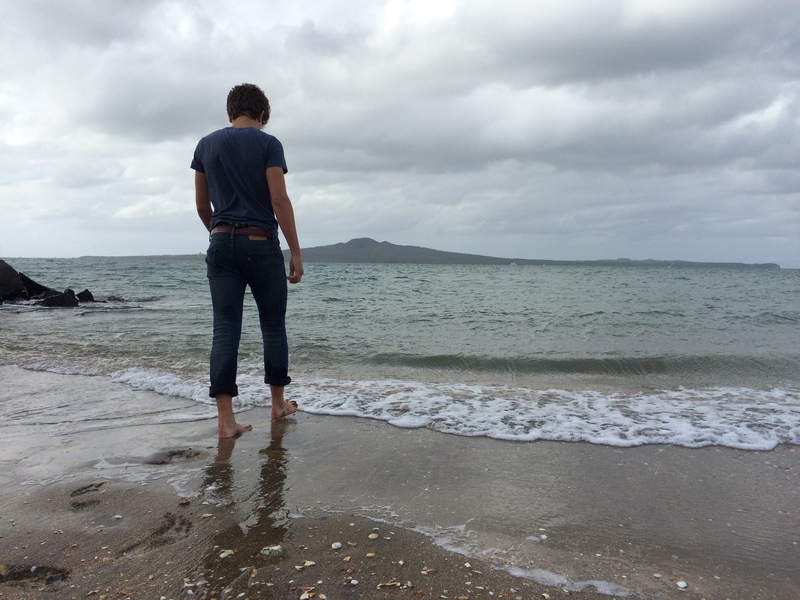 Tags: auckland, biology, experiences, g11, IB, learning, nz, TGS, tgslife. Bookmark the permalink.